The interface allows for simple, intuitive navigation of printer, layout and color settings. Additionally, the software supports easy printing of panoramas and a live preview for Black-and-White Photo Mode. The Epson Print Layout software is available as a Photoshop plug-in or as a standalone app. LAS VEGAS (WPPI, Booth #427) – Feb. 7, 2017– Epson America today announced Epson Print Layout, a software designed to simplify the highly complex print and color management workflow for photographers. The advanced software provides an intuitive linear workflow specifically designed to provide easy printer selection, layout, and color management settings, in addition to providing a live Advanced Black-and-White Mode1 output preview. Compatible with Epson SureColor® P-Series printers2, Epson Print Layout is the ideal solution for enthusiast and professional photographers looking to create the highest quality photos easily. Epson Print Layout is available as an Adobe® Photoshop® plug-in or standalone application for Windows and Mac based operating systems. This advanced software makes printing easier with a step-by-step selection of frequently used printing options, such as printer selection, layout, and color settings. 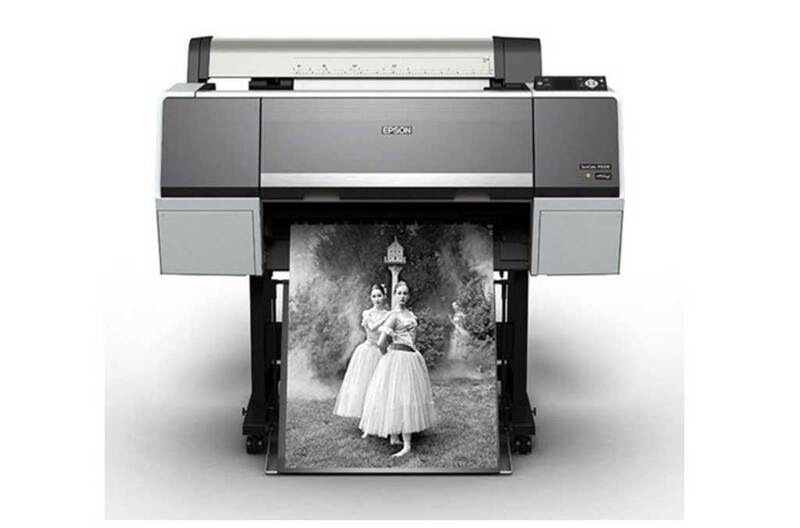 Epson Print Layout offers full ICC profile support or users can select automatic color modes through the Epson print driver. Enhanced features include customized frame and border options for gallery-wrap printing and automatic paper sizing for panoramas. Epson Print Layout software is currently available for free download at www.epson.com/support and is compatible with Epson SureColor P-Series printers2. For additional information on all of Epson’s professional printing solutions, visit proimaging.epson.com. Specifications are subject to change without notice. EPSON and SureColor, are registered trademarks and Epson Exceed Your Vision is a registered logomark of Seiko Epson Corporation. All other product and brand names are trademarks and/or registered trademarks of their respective companies. Epson disclaims any and all rights in these marks.